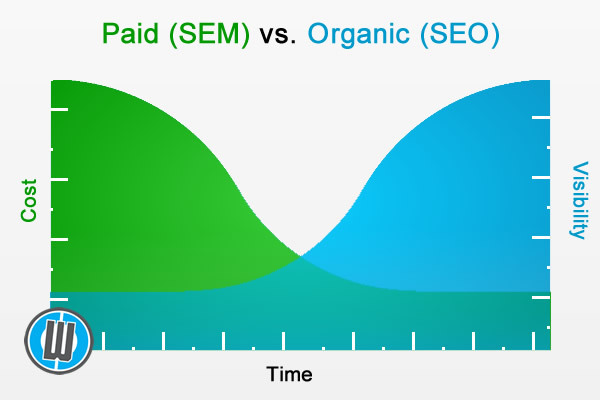 I was reading an article from Search Engine Watch the other day that did a great job of explaining the timeline of Search Engine Optimization (SEO) and Search Engine Marketing (SEM). SEO is a long-term tactic that requires a solid foundation and consistency over time. When you get sick or have an infection, antibiotics aren’t going to provide instant relief. As you begin to take the antibiotics, it may seem as if nothing is happening, but you must believe in what the doctor suggests and take the medication as prescribed. The doctor might ask you to follow up in a week or so to see if anything has changed [reviewing ranking reports]. It is common to find out that nothing has changed and a new medication needs to be prescribed. Doctors and SEO experts don’t have exact answers and must test different strategies to see what works and make adjustments when necessary. The frustrating part is when the doctor [or SEO expert – that’s us!] finds out that the medication wasn’t taken as prescribed. The inconsistency throws everything off and makes it difficult to determine if the prescription [or strategy] was really working. Consistency is very important for the success of your SEO campaign. Search engine marketing (SEM), or paid search advertising, can satisfy the demand for instant gratification. Let’s say you are in the doctor’s office for an ear infection. The pain is unbearable and you need relief. The doctor will most likely prescribe you some sort of pain meds or even give you a shot. You will get temporary relief, however, you will find yourself returning to those meds every time you start to ache again. Imagine paid advertising as those meds providing relief when you’re taking them, but when you stop, you’re back where you started – or in even more pain. You can get the phone to ring when you’re actively paying for ads, but as soon as you stop paying, your phone stops ringing. So What Would the Doctor Prescribe? A good doctor will understand that you have immediate needs and care about your long-term health. He or she will likely prescribe the pain meds for instant relief and put you on a regimen of antibiotics to address the root of the problem. 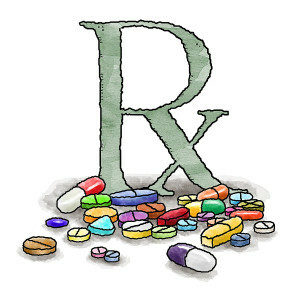 You might notice that your pain medication prescription will run out long before your antibiotic prescription. The following graph shows how your pain meds [SEM] can be weaned down as your antibiotics [SEO] begin to take affect. If you are looking to improve your search engine rankings and would like to hear more about how SEO can help you, contact us today; we would love to talk more with you! 🙂 Info courtesy of Search Engine Watch.